Known for its frequent use in cosmetics, medicine, and culinary., lavender can be harvested in late spring and summer or May, June, and July. After the harvesting of this well-known herb, you will probably will want to take advantage of lavender’s many uses. 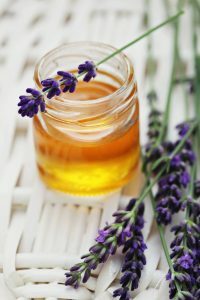 For the best results, consider incorporating dried lavender in your household projects, bath and body, drinks, and food. 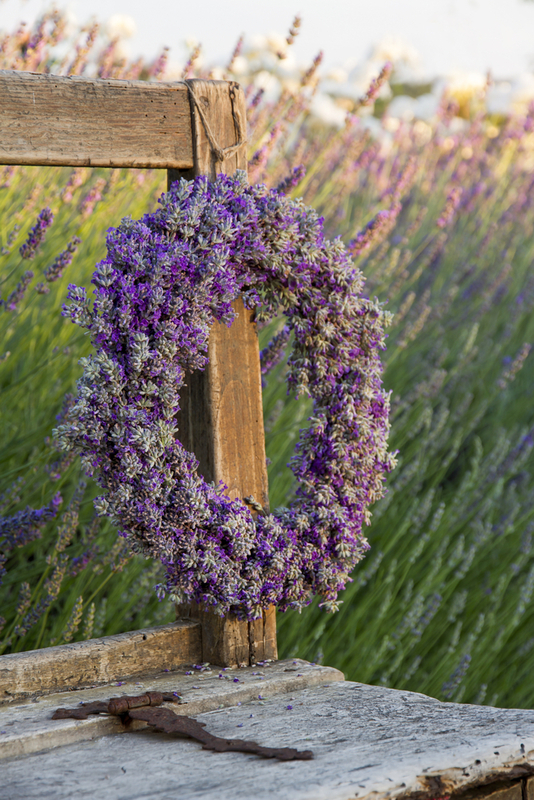 A homemade dried lavender wreath is perfect for helping you decompress after a long day. The wreath is not only extremely pretty, but the aromatherapy scents from the lavender send most people to their happy place. The base of the wreath can be made by bending the wire coat hanger into a circular form. 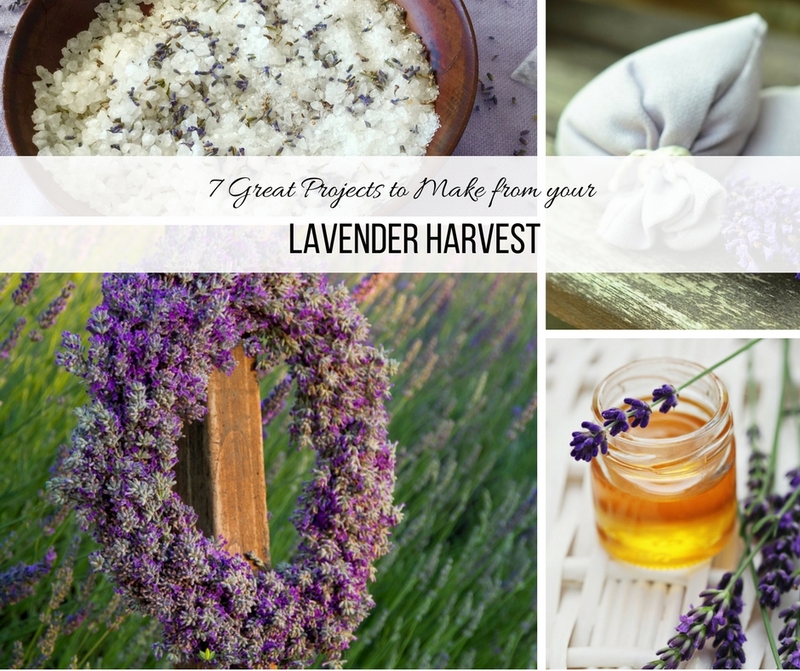 Secure a handful of dried lavender to the form with twine or wire. By keeping the twine on the form, you can attach the flowers around entire form. When the project is complete, hang the wreath on a door with the hook. This dried lavender wreath was first created by Stephanie at Garden Therapy and you can find complete directions there. 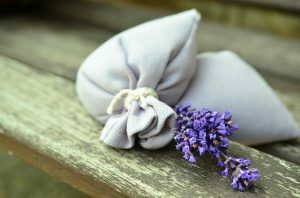 Often given as elegant yet simple wedding favors, lavender sachets can be made with harvested lavender. These sachets are also frequently placed in a pillow case at bedtime to promote sound sleep. Fill the small muslin bags with the dried lavender buds. Add a couple of drops of lavender essential oil to the bags and the gently shake to mix the contents. This luxurious scrub is sure to make your skin feel so soft and smooth. Created with natural ingredients, the homemade skincare product can be used two to three times a week. Warm 1/4 c. of coconut oil on low heat until liquid. Stir in 1/4 c. of almond oil. Add 1/2 c. of sugar and the lavender powder. Stir. 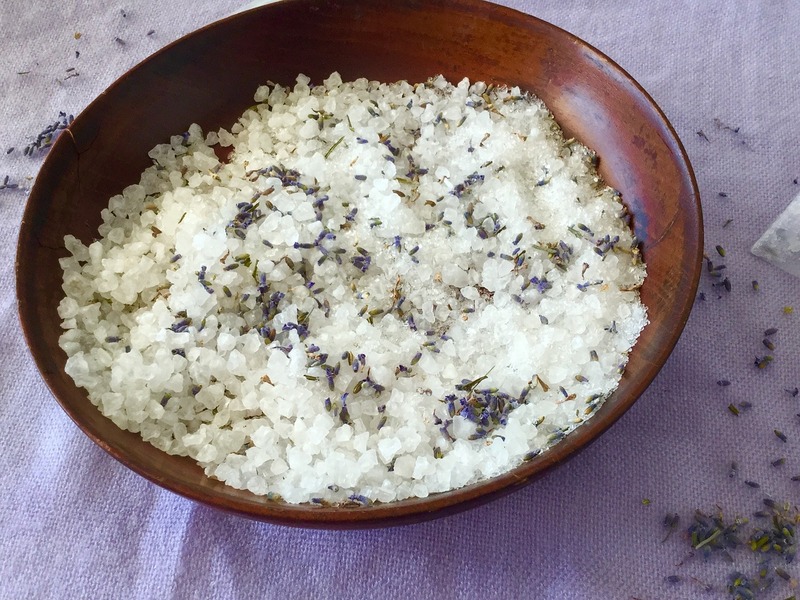 The homemade lavender bath salts not only make a pretty display, but are also great for your skin. 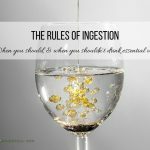 Add 1 c. of Epsom salts to the jar. Pulse 1/4 c. of oatmeal in a spice grinder until a coarse meal. Add to the salt. 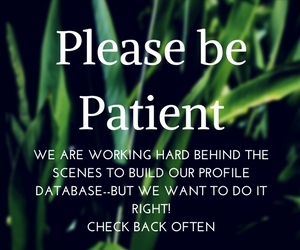 Add 1/4. c. of dried lavender buds. Put the lid on and shake and twirl to combine. To use, place half the mixture in a muslin bag. Cinch it closed and toss it in your tub. The bag keeps your tub from getting messy! Drinking fresh blueberry lavender lemonade is a great alternative to consuming sodas at dinner or a party. Jordan at Oh Happy Day presents a simple lemonade recipe that can be enhanced with garnishes like lemon, blueberries, and dried lavender. Be sure to use culinary lavender. Make a blueberry lavender syrup from the blueberries, lavender, sugar, and water. Flavor the lemonade with the blueberry syrup. You can find the complete recipe at Oh Happy Day. Inspired by blogger Bri Emery at Design Love Fest, the dried buds from your lavender harvest can be used to create a delicious dessert or hors d’oeuvres known as lavender honey crostinis. Bri starts by infusing honey with lavender [editors note: use culinary lavender]. After straining, it is set aside. She toasts slices of baguette and tops them with goat cheese, berries, and lavender honey. Mmm. A post that was on the blog How Sweet It I features a dessert with dried lavender. Few people can resist this scrumptious ice cream. This delicious dessert infuses the ice cream base with lavender. After steeping and cooling, you can process this in your ice cream maker. Top with white chocolate chips before serving. You can find the complete recipe here. In addition to these most common uses of lavender, the fresh herb can also be used to make cleaning supplies, sleeping spray, and much more. You can even make a DIY lavender hydrosol. The possibilities are endless. Lavender can truly be called a well-rounded herb. 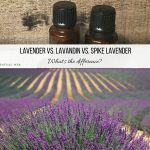 Lavender vs. Lavandin vs. Spike Lavender Essential Oil: What's the difference?